Leaving a bequest is an extraordinary act of generosity and a way to make a difference beyond your lifetime. 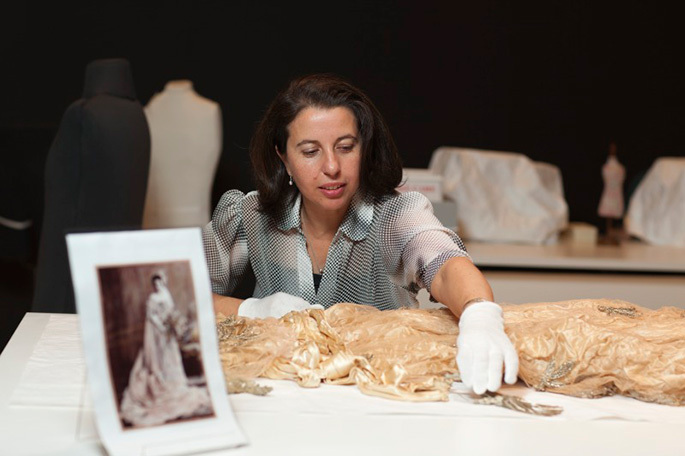 Your valued donation helps the Museum to meet the growing cost of developing and protecting the collection, delivering education programs and touring exhibitions in Australia and overseas. You may choose to designate your bequest for general use and funds will be allocated to the Museum’s priorities. Please contact us if your gift is for a specific purpose. I give to the National Museum of Australia (ABN 70 592 297 967) ‘dollar amount’ or ‘the residue of my estate’ for ‘the use and benefit of the National Museum of Australia at its absolute discretion’ or ‘details of your the specific purpose’. Please let us know if you have left a gift in your will to the National Museum. We would like to acknowledge your support as a donor. If you would like to include the National Museum in your will, please contact us to talk about your gift. All enquiries are strictly confidential.